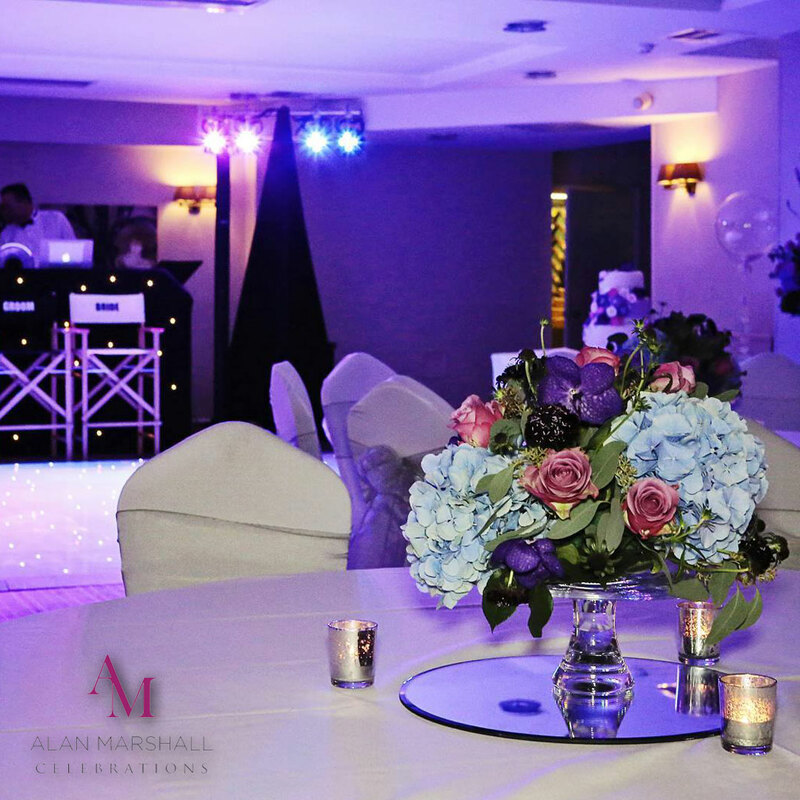 As one of Highfield Park’s preferred wedding DJs, we have been delighted to have been involved in a number of stunning ceremonies over the course of the past year. We thought it fitting, as a year draws to a close, that we should take a look back at just a few of the special days that we have been lucky enough to share with you. 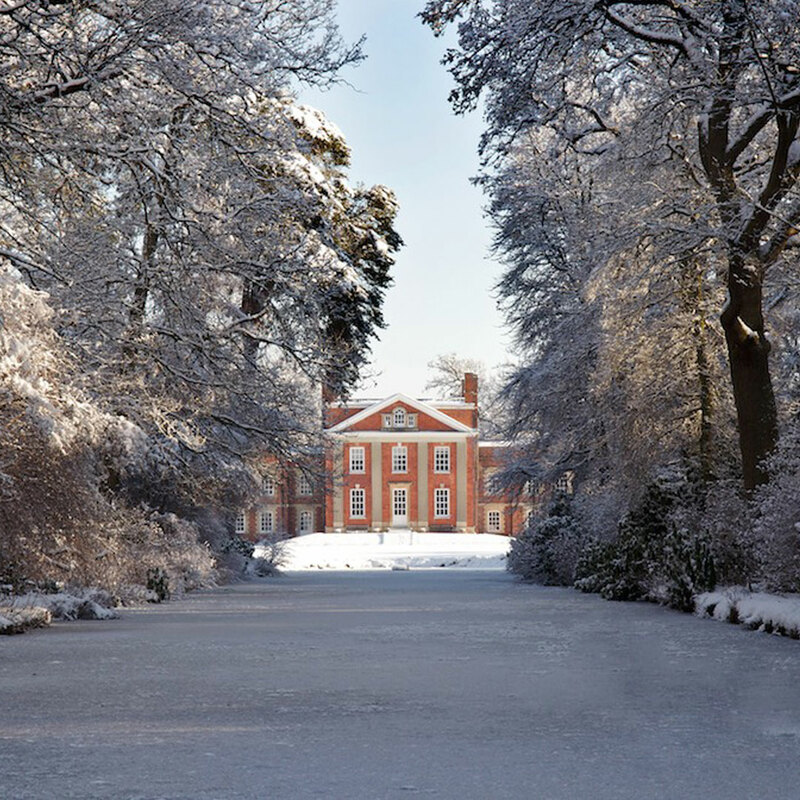 Working at Highfield Park is always a pleasure, because the staff allow us to do the jobs that we are good at, giving us the ability to make your day truly special. The day began with a beautiful church ceremony, and upon their arrival at Highfield Park, we were ready to greet the couple and the guests. They had requested an Ibiza chill-out feel to the music, and this went down well at their drinks reception. The wedding breakfast was another fabulous occasion, with everybody ready and waiting for the grand entrance of the happy couple. 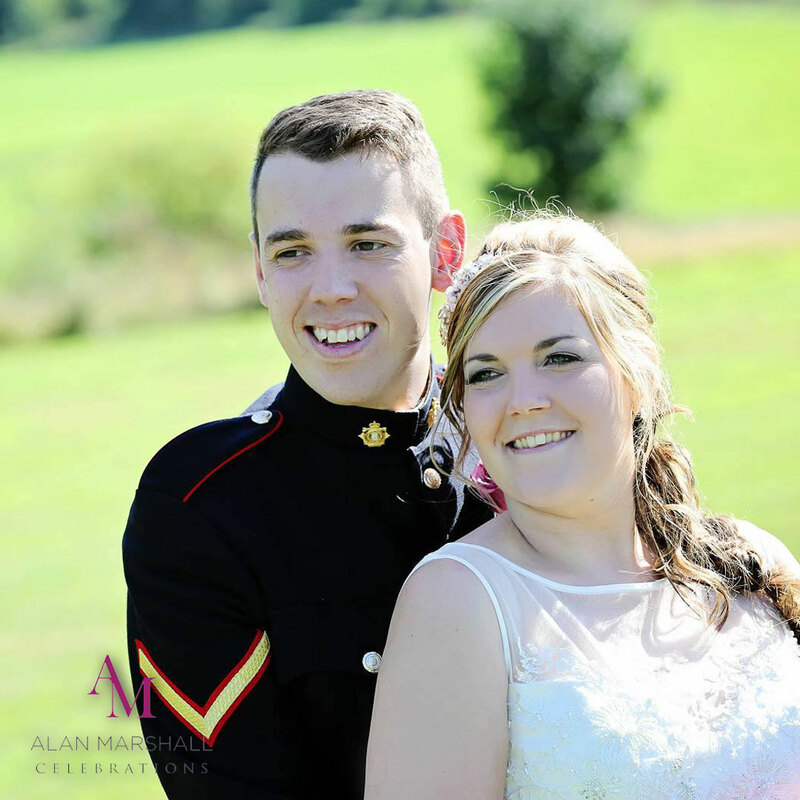 First of all, we were proud to introduce the maid of honour, Roxanne’s sister Kayleigh, and their best man, Dan. We gave a little background information about them, that had been given to us by the happy couple, and they entered to One Direction’s “Live While We’re Young”. Then, the main event: Phillip and Roxanne made their grand entrance to Nero’s “Me and You”. Whilst the guests enjoyed their meal, a selection of jazz standards with a love theme built up the right atmosphere before the toast – for which we supplied radio microphones. The evening reception started out with the cutting of the cake, followed by Phillip and Roxanne’s “Love Story”. After that, they went straight into their first dance, which was romantically set to McFly’s “Love is Easy”. The dance floor was full all evening, and ended with Phillip & Roxanne’s last dance surrounded by all their friends and family to Take That’s “Rule the world”. Another fantastic event at Highfield Park this year, the wedding of David and Stephanie, started with a beautiful ceremony at Highfield Church. When they arrived, they were greeted by the shining sun, and we provided background music to complete the perfect setting whilst the photographs were being taken. “I got a feeling” was playing as the happy couple were clapped and cheered into their wedding breakfast, and during the meal, a selection of love-themed jazz standards in addition to love songs from Motown artists were played. Artists included Diana Ross, Lionel Richie and The Temptations. When it was time for the speeches and the toasts, we were able to provide the speakers with microphones so that the guests were able to hear everything that was going on. The evening started with the cake cutting ceremony, and ended with David playfully licking the knife to much laughter, a fun evening was truly on the cards. Once the cake had been cut, we presented the happy couple’s “Love Story”, where the guests were able to get a true sense of the feelings that were shared by the couple. After this, they went onto the dance floor for their first dance – Bruno Mars’ “Just The Way You Are”. Once the first dance had been completed, it was time for the father daughter dance. Stephanie was proud to dance to Luther Vandross’ “Always and Forever” with her dad, Stephan. When the father daughter dance had reached an end, David escorted his bride back to the dance floor for a slow dance to Boyzone’s “Baby Can I Hold You”. There was a surprise in the middle of the piece, as David had put together an entertaining dance with his groomsmen, which had all of the other guests laughing and cheering. It created a wonderful atmosphere that everyone will always remember. The evening came to an end with everybody being invited back onto the dance floor for the final dance: Queen’s “Don’t Stop Me Now”.